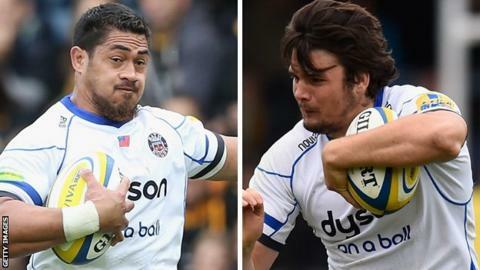 Back-rowers Alafoti Fa'osiliva and David Sisi have signed new contracts with Bath. Samoa international Fa'osiliva, 29, arrived at the Rec in 2013 and has made 18 Premiership appearances to date. Speaking about the contracts for Fa'osiliva and Sisi, head coach Mike Ford said: "They are class players, always very professional and are great guys to have in the squad."